Poll Results: Does Charitable Giving Matter? What’s the best way for companies to show they care? When a company gives back, it shows they care about more than their bottom line. It helps to humanize a faceless corporate entity. Companies that give back frequently see less turnover and greater success. Last month we asked readers what type of giving they prefer their companies to engage in. 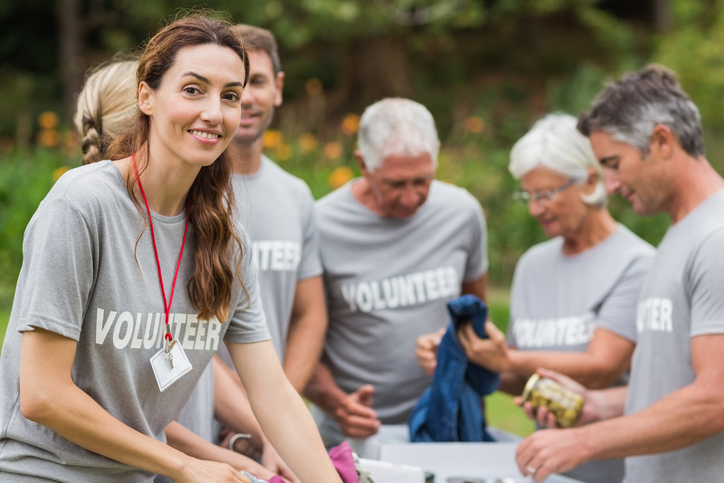 Paid time off for volunteer/charitable activities led the responses with over 24% of the vote, followed by corporate partnerships with local nonprofits at 17%, and matching employee donation funds at 13% in second and third, respectively. Employees want to take the lead when it comes to charitable giving. They want to help steer the company toward causes they personally support. Whether that means receiving paid time off for their efforts, seeing the company partner with local nonprofits, or having the opportunity for the company to match their donation funds, they just want to be included in the process. Employees like the communities they serve and want to see a real, lasting impact from charitable giving. When companies and employees are united in their desire to serve, everyone wins. What is your company doing to give back this year? Let us know in the comments section below!